Wow, I haven’t done one of these in a while! But then again being on a diet didn’t allow me to. Now that that’s over with, it’s back to our regularly scheduled programming folks! 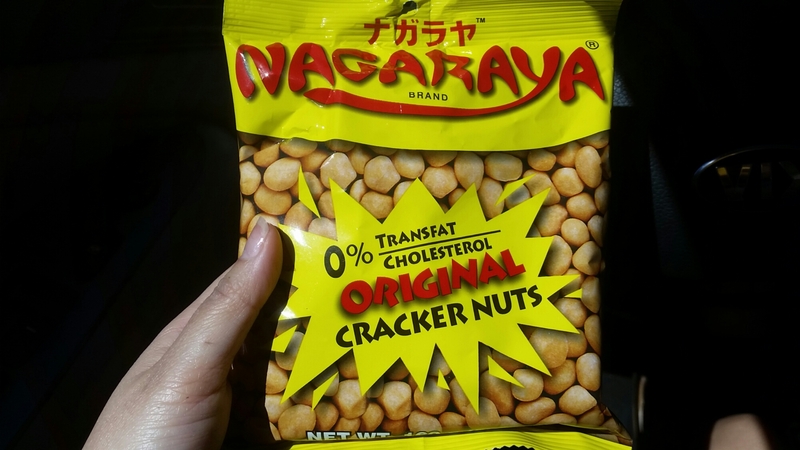 Today’s snack raid comes from the Phillipines and Korea. 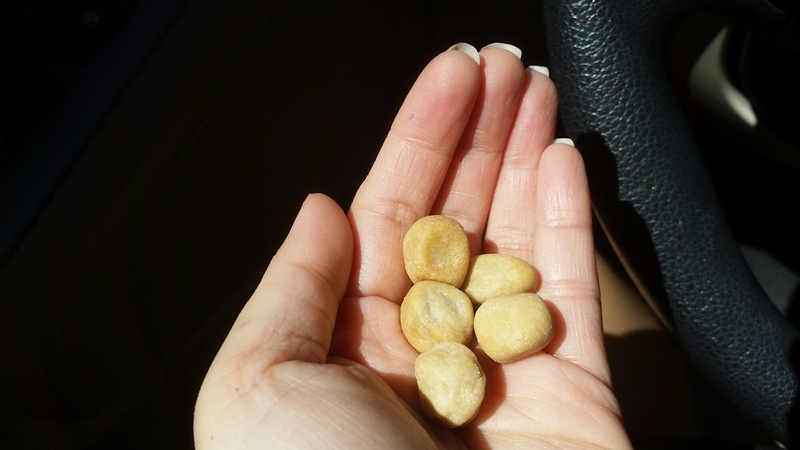 Ooh, these little babies are so addicting. I can’t remember how I discovered them, but sometimes as I eat a whole bag in 1 sitting, I wish I never had. Originated: Phillipines (despite the name, this brand and version are produced and highly popular in the Philippines). Tastes Like: They have a variety of flavors, but this butter flavor is my favorite. It’s savory, and yet has a slight sweetness to it. It’s extra crunchy, because as you can see in the picture above, it has the cracker shell coating that is infused with that butter flavor. The butter flavor isn’t overwhelming, like some may think. 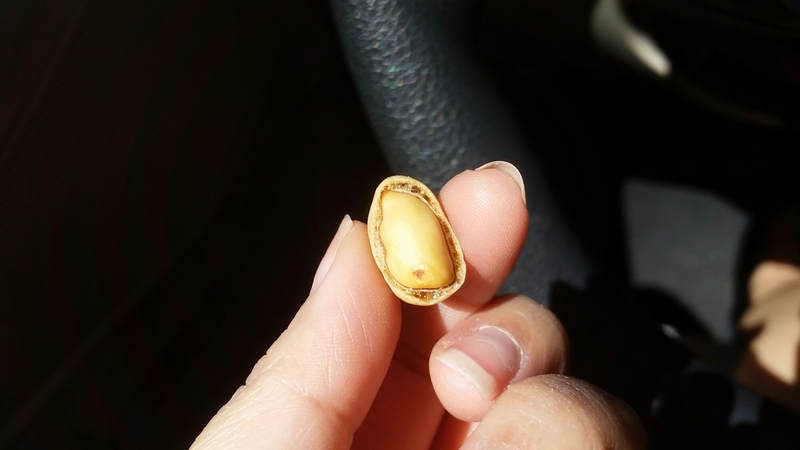 It’s just a hint of savory/salty on that outer shell. Rating: 10 out of 10!! If you can find it, buy it! I may not always have fresh Korean food available to me, so sometimes packaged noodles is the next best thing. Jjampong is a popular Korean – Chinese dish you’ll find a lot in Chinese restaurants in Korea and in Koreatown’s. Tastes Like: This particular brand has more of that unique Korean Chili taste to it that fresh Jjampong normally has. 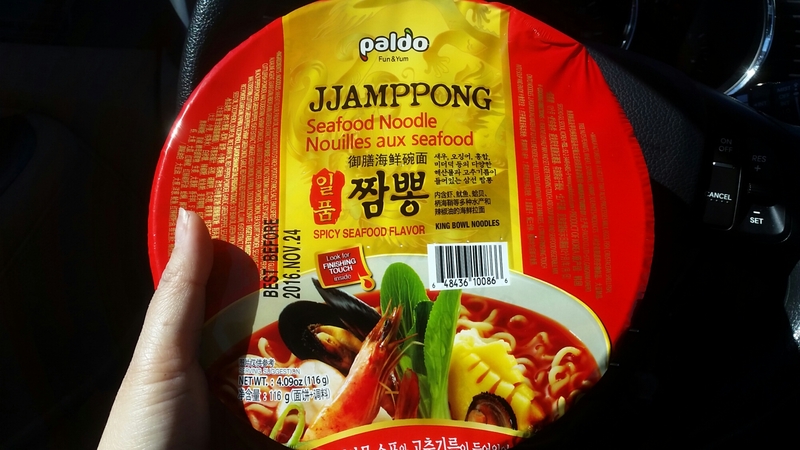 It has a great seafood flavor as well, nothing overwhelming; just savory and spicy. There’s nothing else but the noodles and broth, but it’s still a great combo. Normally the dish consists of noodles, seafood, vegetables, and meat in that spicy – savory soup. That’s it for today’s snack raid. Hopefully will have more coming soon! See you in the next post!